Regardless of the size of your job, we have labourers who are ready to do the work. Our construction labourers can help with a variety of project types including renovations, new homes, multi unit residential, high end residential, and commercial. When it comes to levels of expertise, we have people ranging from a year of experience to 20+ years spent on construction sites. When you hire someone for your construction project, you want to make sure they’re the right fit for the job. Workyard vets labourers that we add to our network, and we also make it easy for you to review their past projects and qualifications of before hiring them. 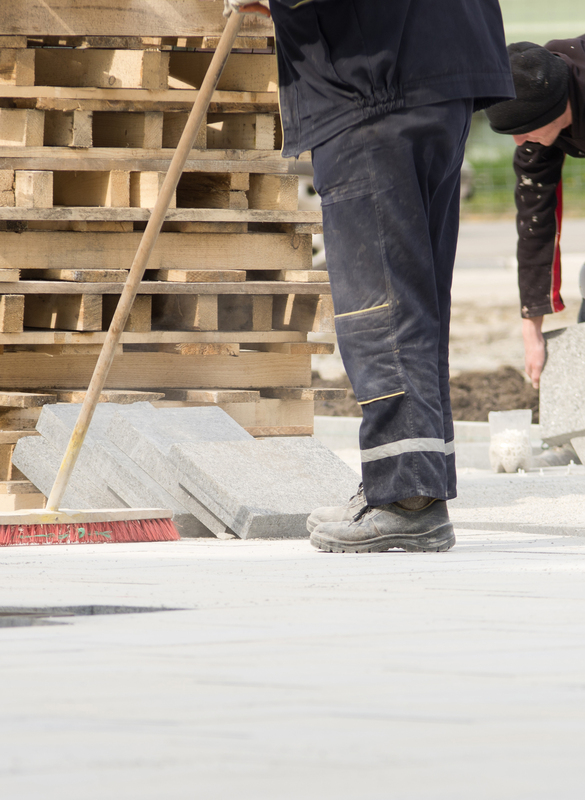 Whether you need someone to help with laying foundations for a new home or cleaning up a work site, we can connect you with capable and diligent labourers.